3. Great Xmas gift and present gift for your children. Delightful educational toy. 2.Keep in a dry place. 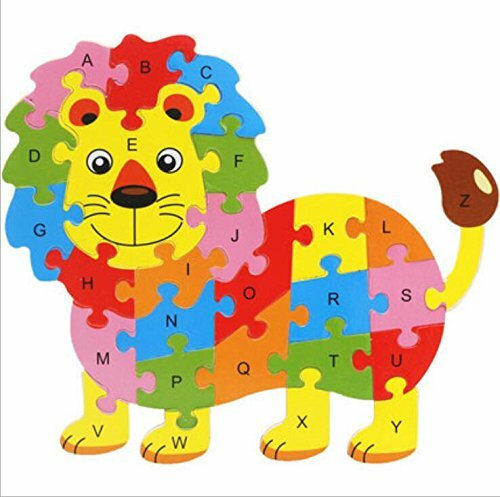 Colorful puzzles pieces can stimulate baby's imagination and hands-on creativity ! Training Baby's patience. If you have any questions about this product by Tuersuer, contact us by completing and submitting the form below. If you are looking for a specif part number, please include it with your message.